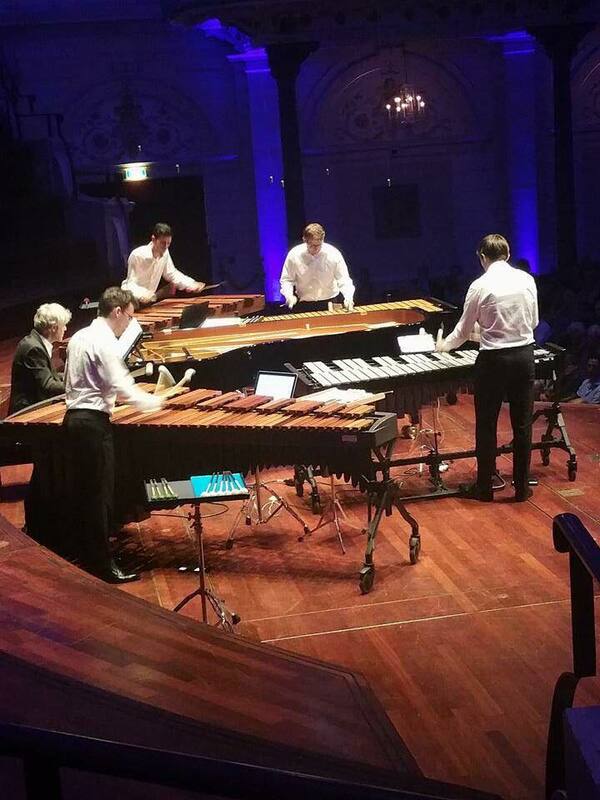 On July 23 the Mallet Collective (2 marimbas, 2 vibraphones) and Ivo Janssen performed Canto ostinato in a sold out Main hall of the Concertgebouw in Amsterdam. Recordings of this hugely successful concert were made, and we expect to be able to present the CD in september. (For those among you that were there: we’ll somehow manage to filter out most of the coughing!). You can still sign in for this unique version of Canto, by sending an email to info@voidclassics.com. We will let you know in September, and send the CD for €15 incl. shipping costs (only in the Netherlands, outside the Netherlands extra shipping costs are charged).